 The American Culinary Federation Caxambas Chapter of Naples and Marco Island is proud to present the 29th Annual Jim Lynch Memorial Scholarship Golf Classic on Sunday, June 3, 2018 for a great day of golf at Kensington Golf & Country Club. This annual golf tournament has raised thousands of dollars to provide culinary arts scholarships and grants to deserving students in our community as well as support for the culinary arts programs in both Lee and Collier County School Districts. We thank you in advance for your continued support and generosity. If you would like to Sponsor a hole or two, golf cart, Food and Beverage or Goodie Bag Sponsor, please also fill out the sponsorship area on the online form. Food and Beverage will include a Continental Breakfast at 7:00 am registration followed by the 8:30 am Shotgun. For Lunch a Country Styled BBQ will be prepared by Executive Chef Ralph Feraco, CEC, AAC. This event will feature; Hole in One Prizes, Raffle Gifts, Auction Items, ACF Golf Gift Bags and a fun filled day of golf to spend with friends and colleagues at a great venue! For any members or guest who would like to attend the luncheon and are not participating in the tournament, you can do so for $25 per person. It doesn't matter whether you can break 80 or 100… YOU are helping raise the funds for a great cause and it will be nothing but fun doing it! Get your team in quickly! This tournament sells out fast! Thank you again for your continued support and we look forward to seeing you on June 3rd at Kensington Golf & Country Club.